HandBrake is a multimedia converting tool; more specifically it is a freeware for download for converting video files to any format of your need. It offers faster conversion without loss in the quality. It supports multiple platforms therefore; users can use the HandBrake any where they want to. 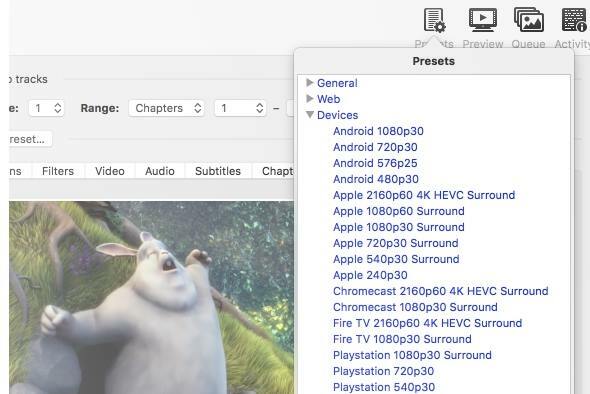 To look inside of HandBrake’s core competencies we find it’s built in device presets. As a dominating feature the HandBrake offer users with profile with custom settings to ensure quality conversion. Configuring the setting is simple and users are allowed to customize the configuration by tweaking and modifying the tool’s system options. The HandBrake free video converter can process major file formats and transfer them to users required format easily. It can even make the files ready for BluRay and DVD. The program is capable to protect the content. Generally the HandBrake’s output files contain MP4, M4V, and MKV. It has MPEG 2 & 4, Theora and H.264(x264) video encoders. For audio part the tool has AC 3, DTS, HD, AAC and MP3 pass through and encoders like AC3, Vorbic, Flac, and MP3 and so on. In short the software is powered with all the capabilities it needs to fulfill user demands. Besides the HandBrake’s technical capabilities, the tool allow title or chapter selection, queuing of multiple files for encoding, markers for chapters, subtitling and live video preview features. 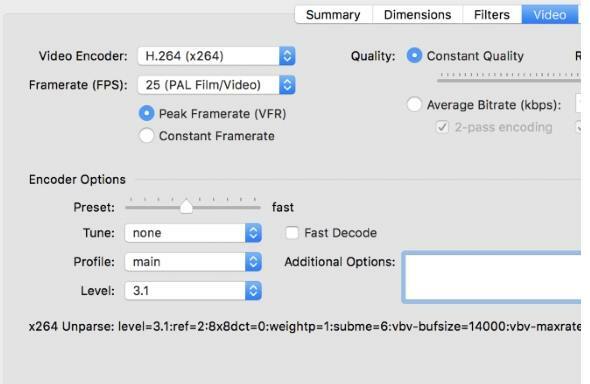 The list also includes support for VFR – CFR, video filters for deinterlacing, decoming, gray scaling, cropping, scaling and detelecine, etc. Thus the video converter is has the built in mechanism for constant quality monitoring. 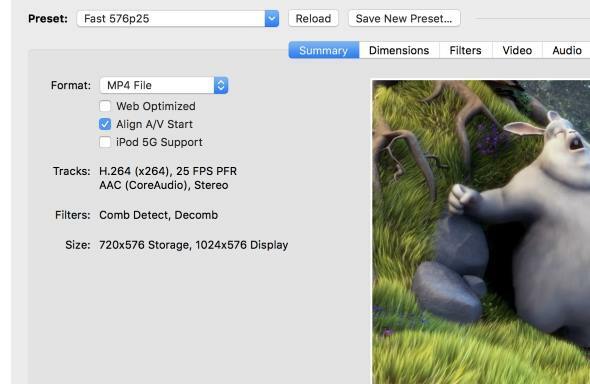 What do you think about HandBrake 64-bit?